Ever since the 1800’s railroads have been a prevalent part of American transportation and culture. Rail roads have had played a significant role in transporting everything from supplies to travelers. Almost 200 years later, that has not changed. 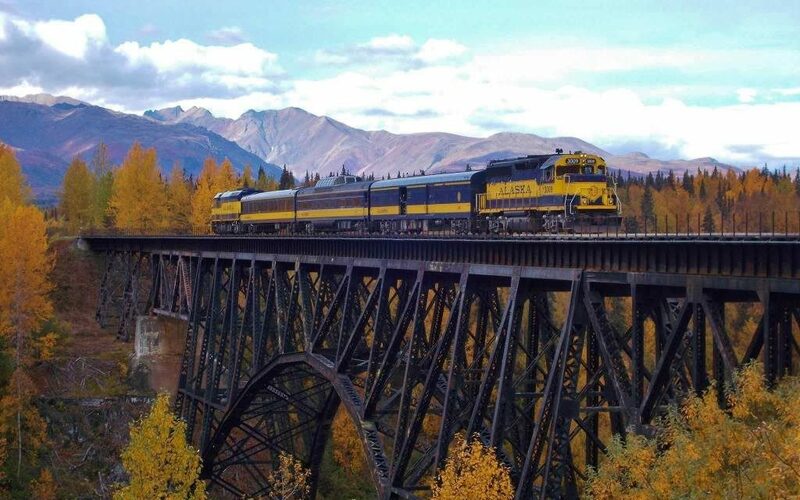 These railroads provide some of the most scenic views in the United States. Each one is unique and will take your group on a journey unlike any they have experienced before. Groups will be able to experience the diversity of the country’s landscape through one of the oldest modes of transportation. Many rail roads even hold special events and offer multiple options of accommodations and dining. All aboard! The only steam train and riverboat connection in the country spotlights the unspoiled Connecticut River Valley on a two-and-a-half-hour journey that begins at the historic rail station in Essex. Equipped with vintage coaches, the train travels through the quintessential New England towns of Deep River and Chester and near tidal wetlands. Sights on the cruise aboard the Becky Thatcher, a Mississippi-style riverboat, include Gillette Castle and the Goodspeed Opera House. 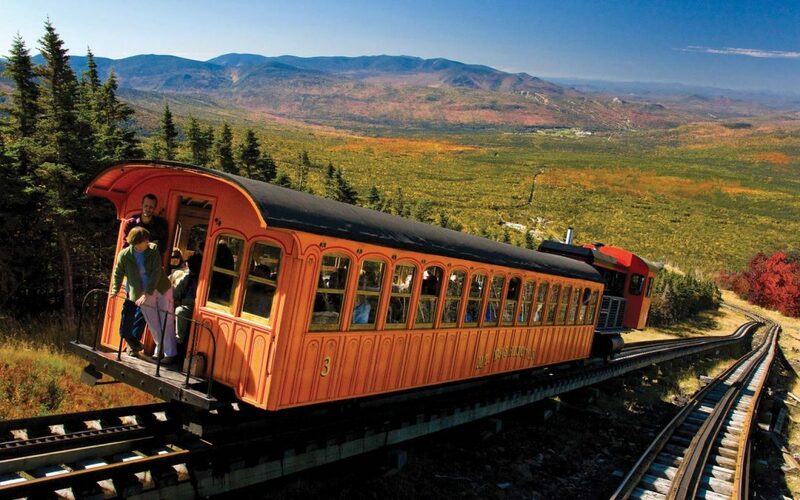 One of the only two cog railroads in the United States, the Mount Washington Cog Railway is the oldest cog line in the nation (1869). Originally thought to be impossible to build, it ascends 6,288-foot-high Mount Washington and takes passengers to Mount Washington State Park, which features hiking trails, an observatory and a visitor center. On a clear day, you can see four states while locomotives do the hard work of getting your group to the top. 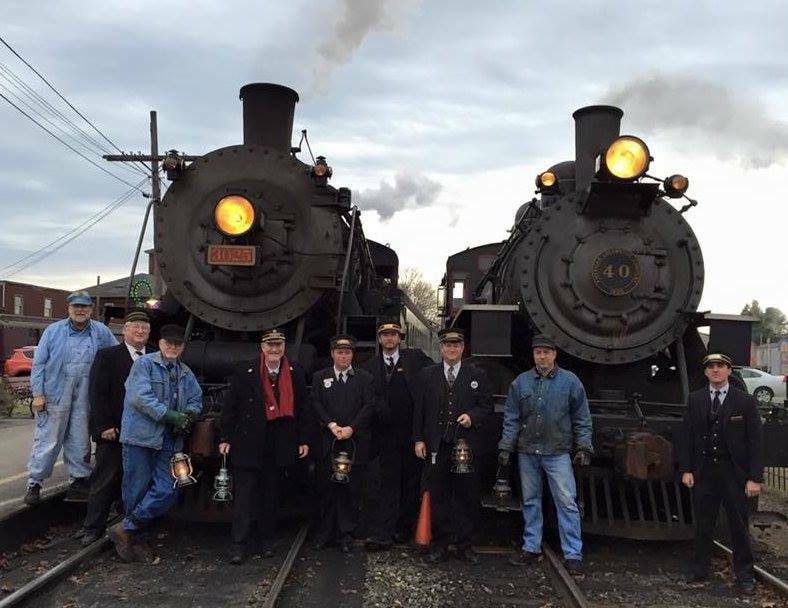 The oldest railroad in the country provides a nine-mile round trip from Strasburg to Paradise. 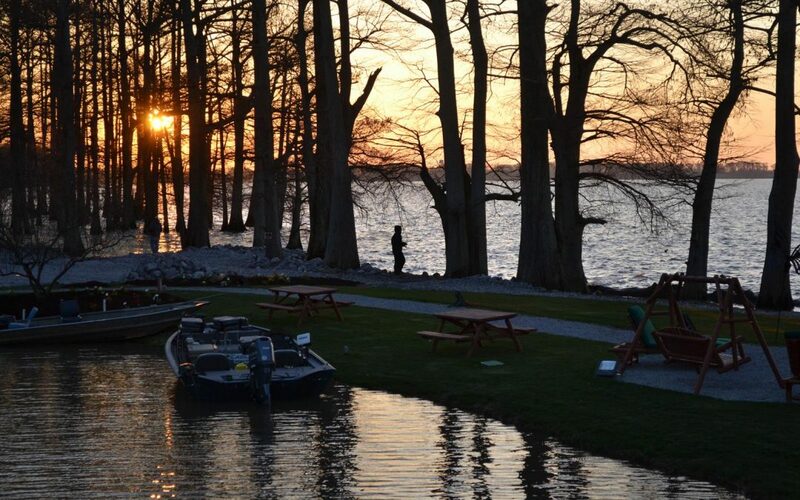 The 45-minute trip will take your group through more than 1,000 acres of Amish farmland. 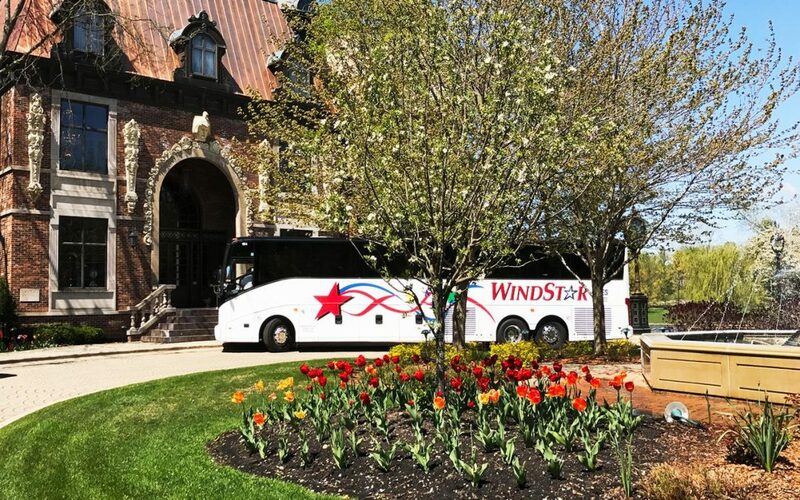 Your group can choose from a range of accommodations including coach, open-air, deluxe lounge and first-class. Lunch, dinner and wine-and-cheese trains are available. A shop tour lets visitors experience the railroad’s mechanical shop and the hostling tour shows how the trains are prepared daily. 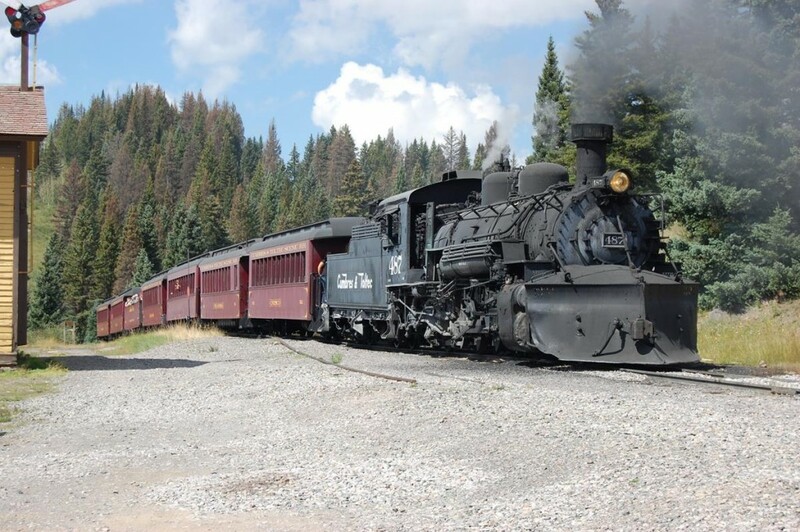 Located in Northern New Mexico and Southern Colorado, is run by coal-fired, steam locomotives that worked the original Denver & Rio Grande Western Route. Take a journey into the past and enjoy the scenery of yester year while experiencing the authentic West. Trips run from Memorial Day weekend to mid-October. Verde Canyon Railroad offers a one-of-akind train ride that will take your group across bridges, alongside rock formations and through a 680-foot tunnel. 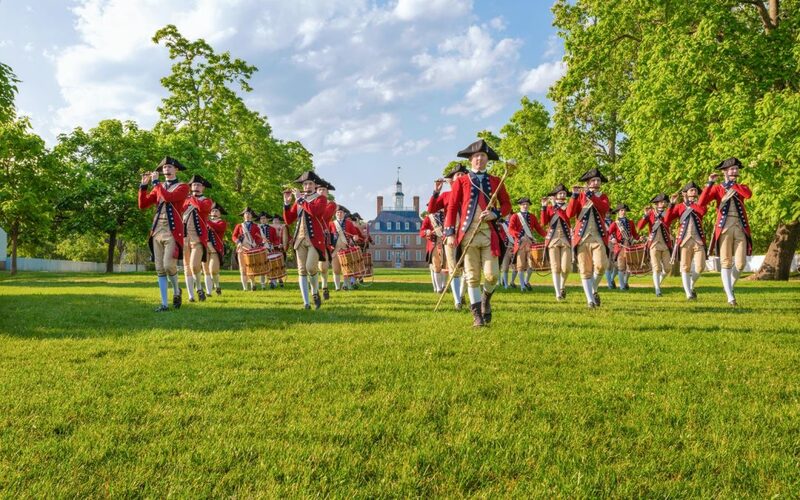 Travelers will embark on a four hour historic ride, passing through national forests from Clarkdale to Perkinsville. Narration throughout the ride focuses on the canyon’s history, geology, archaeology and wildlife. Featured events like eagle watch and fall color rides take place throughout the year. Seward to Anchorage and Fairbanks This is simply one of the best ways to see Alaska. Built to link the Pacific seaport of Seward with the interior before there were highways, it offers 500 miles of track. 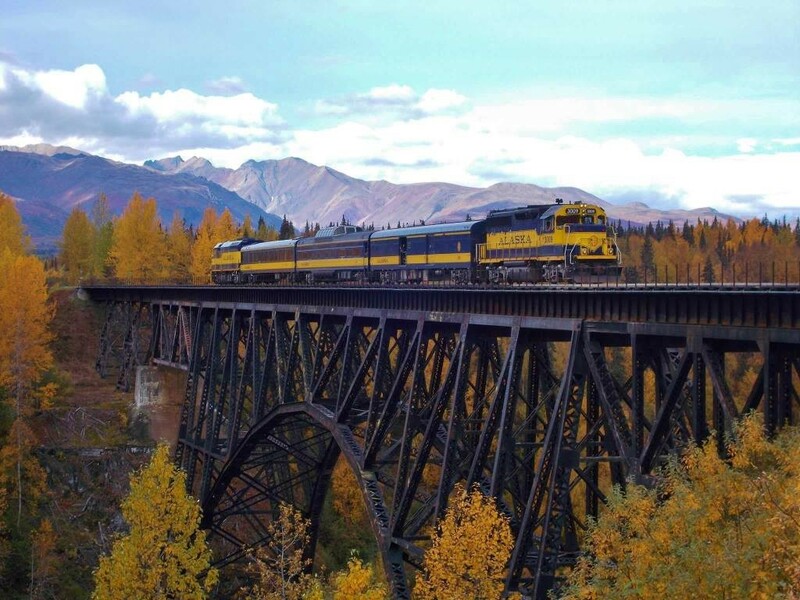 The flagship train, the Denali Star, operates daily between Anchorage and Fairbanks, but there are also trains such as the Coastal Class, Hurricane Turn and Glacier Discovery. Groups of 20 or more get a complimentary guide and can choose from two classes of service. The Coast Starlight, considered one of the country’s most spectacular train routes, provides service daily between Los Angeles and Seattle. 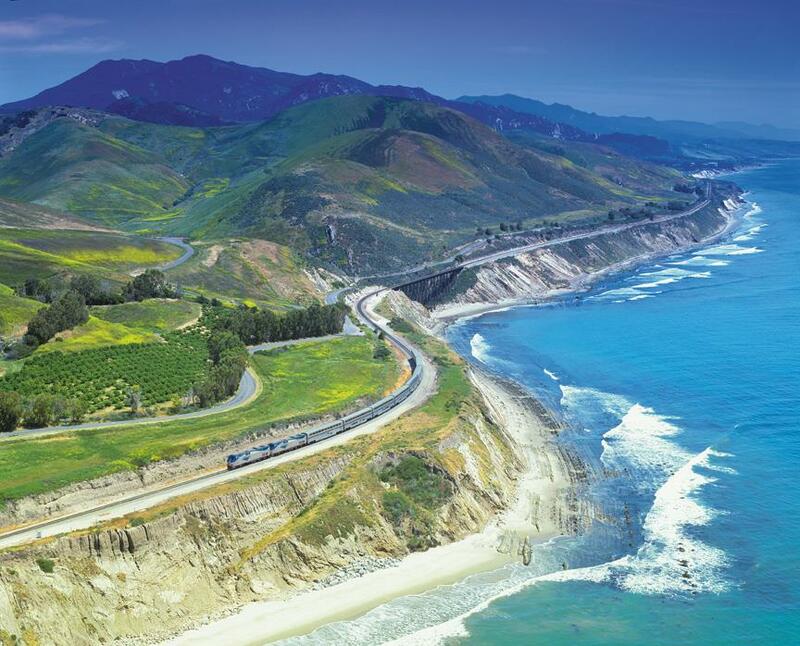 The train passes through Santa Barbara, the San Francisco Bay Area, Sacramento and Portland, showcasing beautiful scenery along the way. Your group will marvel at snow covered mountain peaks of the Cascade Range, voluminous forests, lush valleys and the Pacific Ocean shoreline. Attractive options include sleeping accommodations with meals.